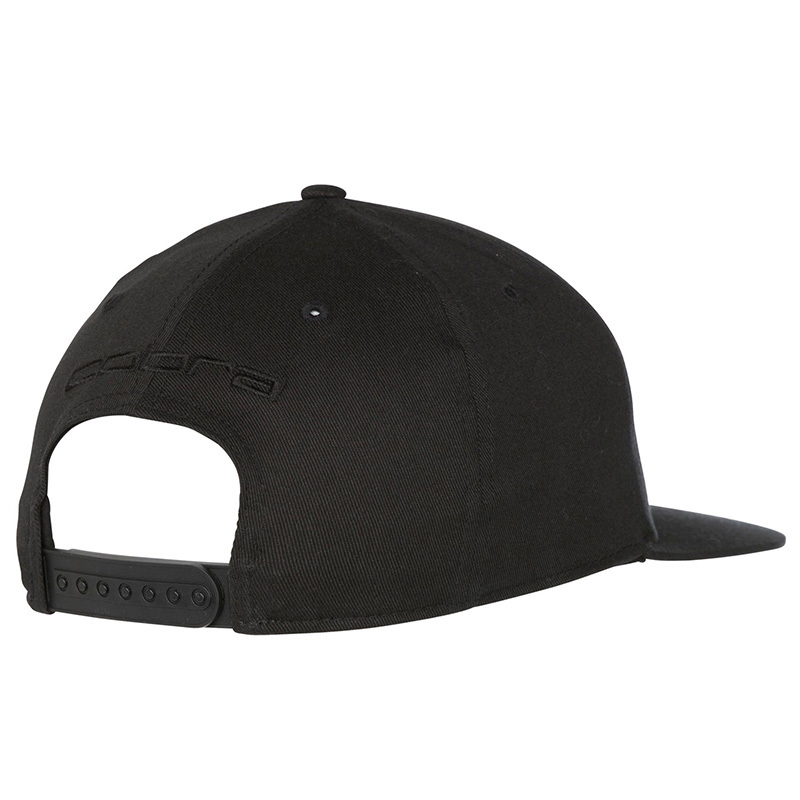 This high performance, modern styled cap, is highlighted with Cobra embroidery to add some style to your golf. 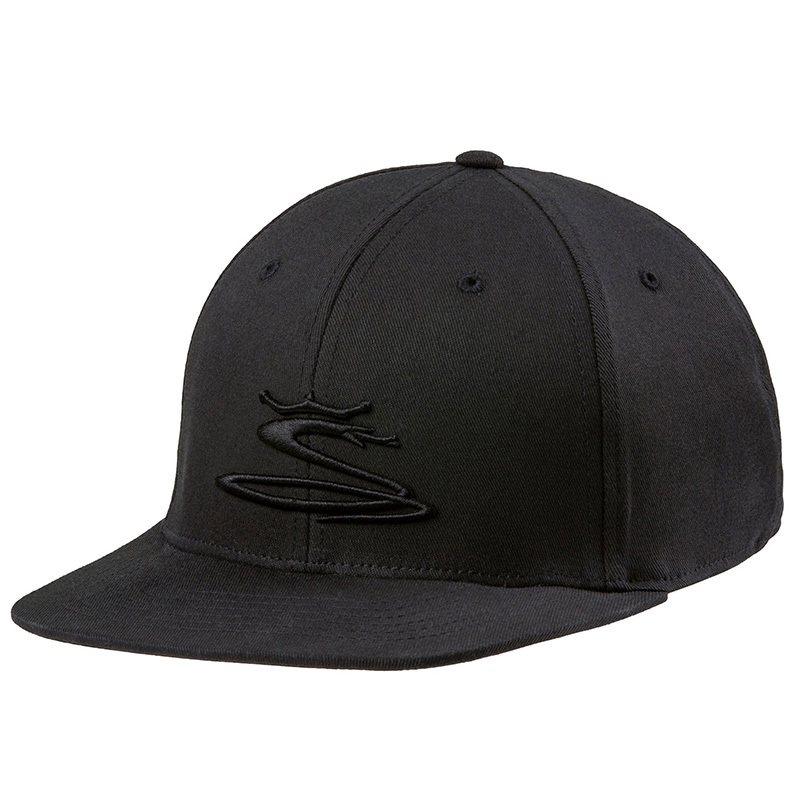 Constructed with a Flexfit 110 construction, with a moisture wicking performance sweatband, for comfort and performance as you play golf. 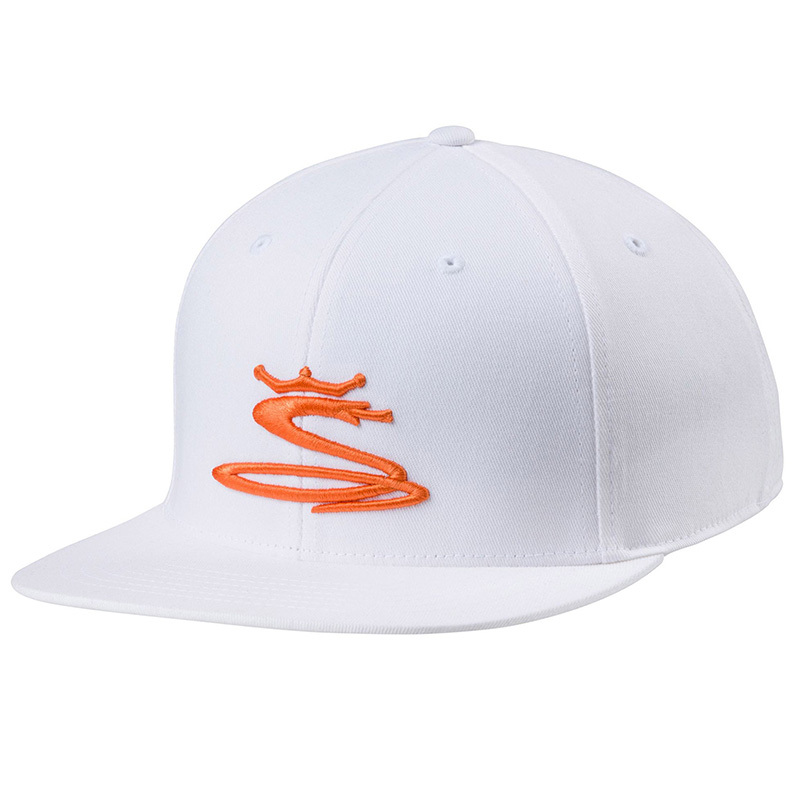 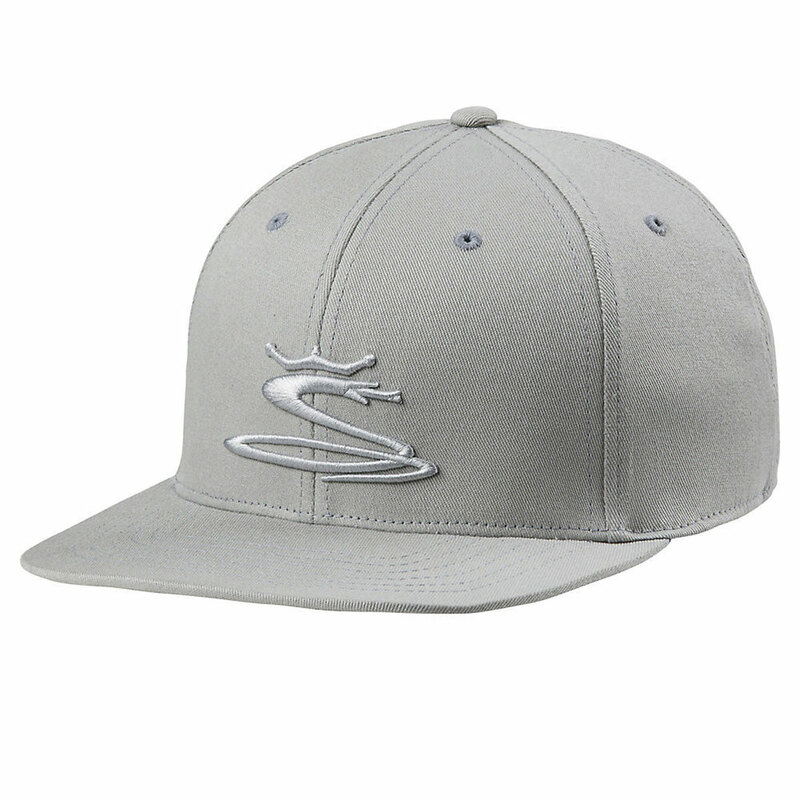 The cap comes with an embroidered flat embroidered Cobra word mark, and has a 3d embroidered Snake logo on the front.